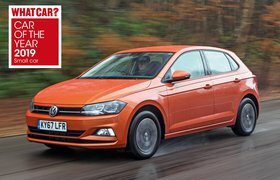 True MPG: best and worst city cars and small cars 2019 | What Car? Given that the Skoda Citigo is essentially the same as Volkswagen's Up, it's unsurprising to see it deliver a fairly impressive True MPG score here. 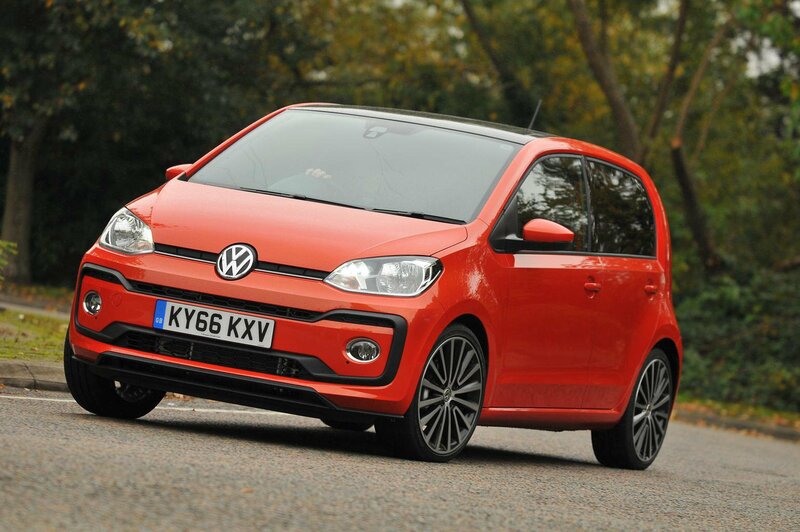 The Citigo is the cheapest of VW Group's city car trio to buy and we like its relatively roomy interior and involving drive. 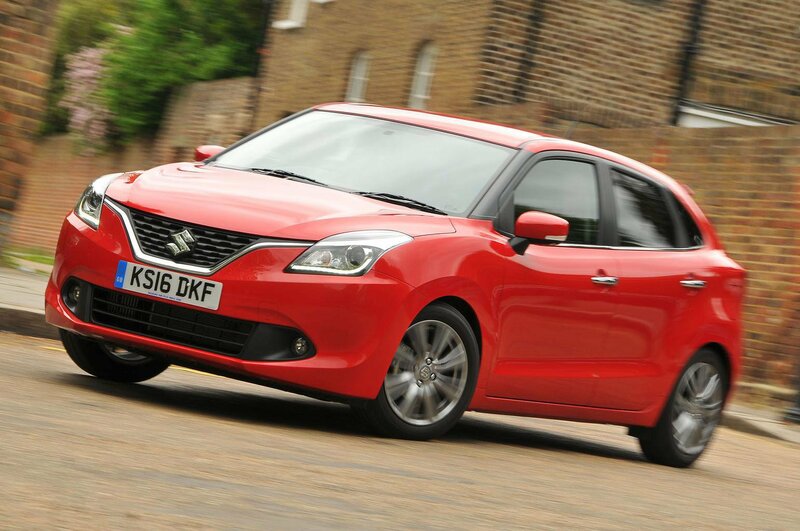 Although it's a small car, the Suzuki Baleno's big selling point is the amount of interior space it gives you. 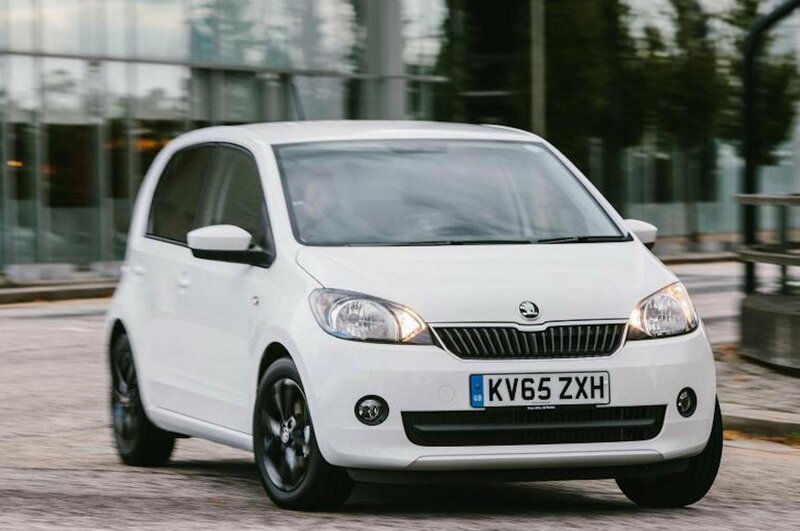 We're also fans of its comfortable ride and frugal yet lively 1.0-litre petrol engine. This is the Up's second outing on this list, this time with a non-turbocharged 1.0-litre petrol engine. It feels gutsy enough, but can struggle to keep up with fast-moving traffic on the motorway.